In 2016, KUT wanted to try an experiment to bring the audience even closer to the news and storytelling we do at KUT. So we started a project called “ATXplained” (a riff on Austin, Texas’ “ATX” nickname). The project began with some simple questions: What is the audience curious about? Is there something they see every day in or around Austin that they want to know more about? Have they always wondered about some aspect of life in Austin or the people who live here? Here’s how it worked: Audience members submitted online what they wanted us to investigate. Then, people voted on which idea we should explore next. 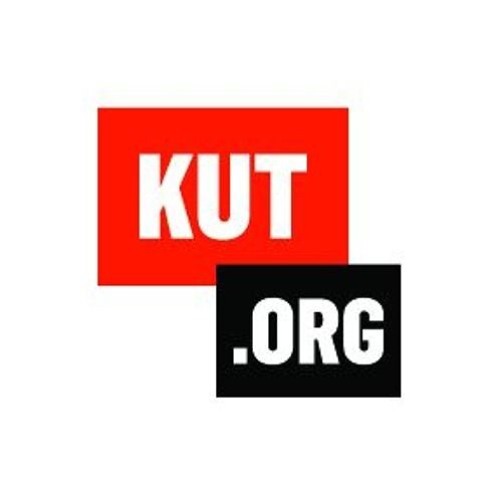 KUT reporters (with the help of the question-asker) then set out to answer the questions – and shared the stories online and on-air.